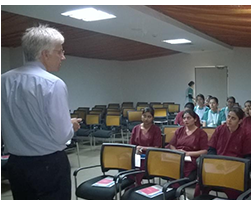 India, February 2014 – INSCOL Academy and GlobalNurse4U invited Dr. Mardon Frazer , Associate Dean , Sheridan College, Canada to conduct workshops on Role of Ergonomics in Healthcare at various hospitals and Nursing Colleges in Ludhiana, Kochi and Bangalore. The workshop enabled the participants to learn about the importance of creating and working in safe, comfortable and productive environments. The workshop explained the causes of tissue injury among healthcare professionals and their clients. 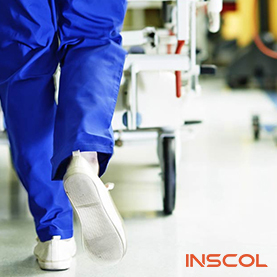 Patient safety and lift procedure algorithms were also discussed through simulated exercises . Evaluation of impact of ergonomic interventions on peak and cumulative loading in healthcare settings were also be discussed. Mardy Frazer is the Associate Dean for the School of Applied Health in the Faculty of Applied Health and Community Studies. He received his PhD in Kinesiology from the University of Waterloo. Mardon’s teaching areas include ergonomics, biomechanics, exercise physiology and occupational health and safety. The first workshop in the series of workshop to be conducted was done on the 10th February, 2014 at Fortis Hospital, Ludhiana. 50 practising nurses including hospital’s Nursing Superintendent Col.Mrs. Thakur and Medical Superintendent Dr. Ankush Mehta participated in the workshop. 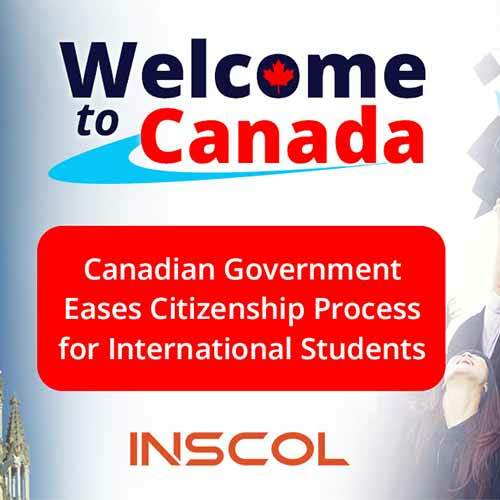 On February 12th,2014 the workshops will be conducted at Lakeshore Hospital and Welcare Hospital at Kochi and on 13th & 14th February 2014 at Sparsh Hospital , Fortis Hospital and Bethel Valley college of Nursing at Bangalore. 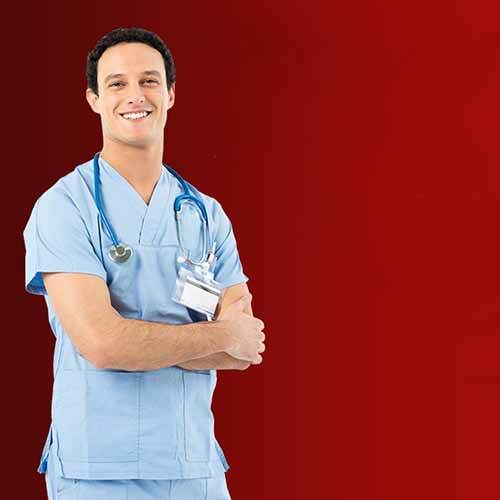 GlobalNurse4U will be training 500 nurses and healthcare professional through these workshops.